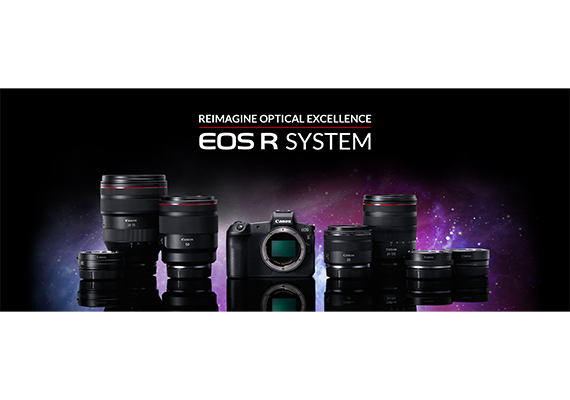 SINGAPORE, 7 June 2018 - Canon today announced the highly anticipated renewal of two popular lenses from its L series, the EF70-200mm f/2.8L IS III USM and the EF70-200mm f/4L IS II USM lenses. With its renowned optics utilizing one fluorite and five UD elements, 3.5 stops of shift type IS with various mode selection, users can count on the revamped EF70-200mm f/2.8L IS III USM lens to deliver exceptional optical performance under challenging lighting conditions. The EF70-200mm f/4L IS II USM lens has also been remodelled for portability and features an enhanced IS performance. With an additional IS mode 3 that detects irregular movements, users can easily track and frame their subjects. Designed to deliver stellar quality and a great level of flexibility, the new lenses are reliable even in the harshest conditions. The dustproof and drip-proof structure of both lenses on the mount joints, switches and zoom rings, spells protection against water and dust, making them extremely helpful when shooting in torrential rain or the desert. The fluorine coating on the lenses’ surface renders it smudge-resistant from water and oil, and easy to clean if they do get dirty. Photographers can now focus on getting the right shot instead of worrying about the lenses. 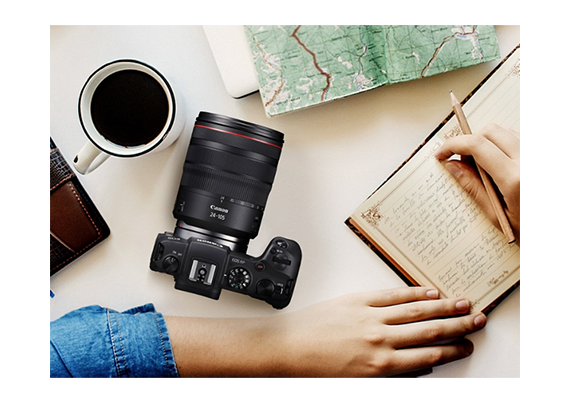 With these two lenses, users can easily create artistic portrait shots with excellent bokeh. The EF70-200mm f/2.8L IS III USM lens features an 8-blade circular aperture that creates a natural and soft background blurring, which apart from portraits, is also ideal for wildlife photography. A bright zoom lens with maximum aperture of f/2.8 throughout the zoom range, the lens enables photographic expression with dramatic background blurring. The EF70-200mm f/4L IS II USM lens on the other hand, uses a 9-blade circular aperture to produce a striking, smoother bokeh quality for that ultimate portrait shot. Pricing and availability of the EF70-200mm f/2.8L IS III USM and EF70-200mm f/4L IS II USM lenses will be advised at a later date. 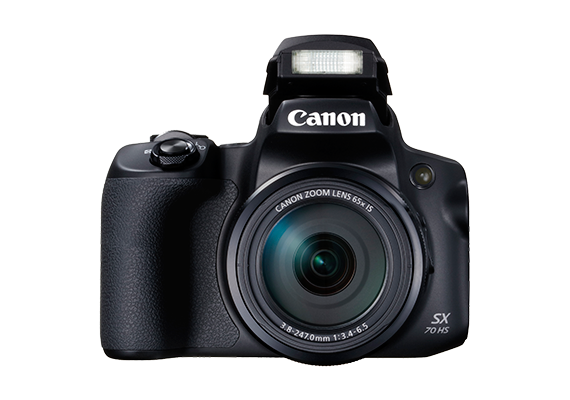 ​More information is available at sg.canon.